Me too! I’m glad you stayed in Denver. Nothing has the potential to ruin the holidays quite like family! 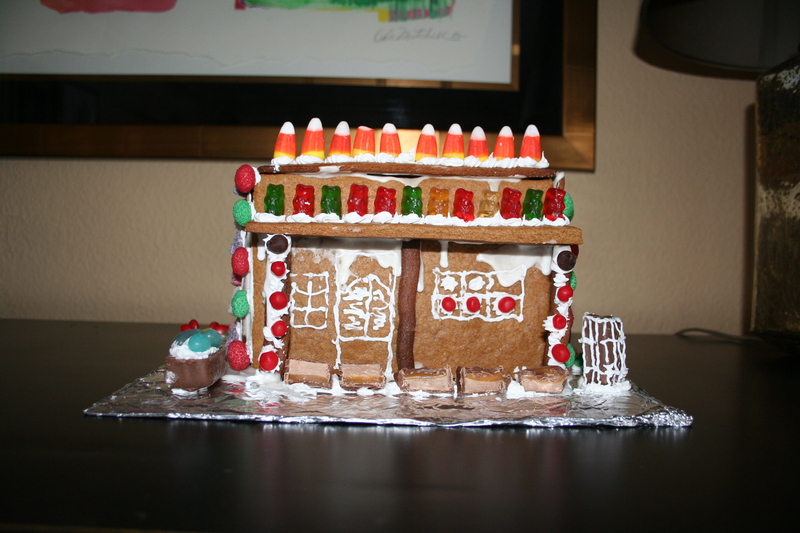 I’ve never decorated a Gingerbread house. I need to put that on my bucket list.